Craig Ryder, client service director of insight consultancy Nunwood, and former Asda.com trading director, believes Ocado's latest figures indicate continued growth potential for the once-struggling online pioneer. As Ocado announce Q4 retail sales up 20.1% and sales over £5m per day leading up to Christmas, its focus on customer experience quality is causing its competitors to rethink how they manage logistics. The major supermarkets are now investing heavily in "dark stores" and more accurate forms of stock selection as they seek to combine efficiency with customer satisfaction. 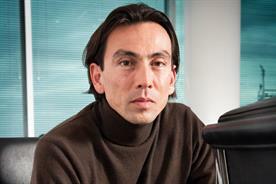 Since the depths of the double-dip recession, a significant retail trend has emerged which has helped to sort the winners from the losers; brands with a crystal clear target consumer and proposition have tended to do well, while those which have tried to deliver customer experience to suit multiple segments have largely failed. For many shoppers the online grocery marketplace is ideal because all operators are equally convenient; they all deliver to your door and can be accessed from any device, wherever you may be. As a result, brands operating in this space live or die by range, pricing and the customer experience they deliver. Ocado knows its customer well. 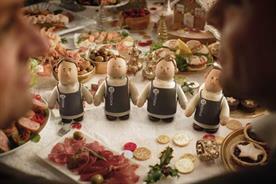 It knows they are willing to pay a small but significant premium for excellent experiences. Most importantly - once you have the hygiene factor of range in place - it understands what really matters is minimising substitutions, maximising flexibility and offering person to person service. Fulfilling grocery shopping online should be easy but it isn't. Trying to pick somebody else's order in a store alongside consumers, trolleys and toddlers is hard work. When you can't find exactly what the customer has ordered the challenge gets even tougher. Did they order organic beef because they like its flavour, because they are a militant environmentalist or because their recipe asks for 750g of any beef and this is the only way they can be sure they have the exact weight? For each of these, the substitute picked could lead to a very different product for the customer. In 2001, when Sainsbury’s was first to trial Click & Collect at its Heald Green store, I tested the service by ordering £15 of random groceries. I turned up on the stated date to find my order of four green apples had been substituted with four papayas. I wasn't alone, in fact most internet grocery shoppers will be able to reel off a seemingly never ending list of substitution disasters. 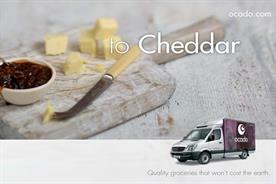 Ocado's model is optimised to deliver a perfect customer experience. Its warehouse-based model means the picking process is rapid and easier to manage. Item locations can also be designed for picking efficiency, rather than worry about shopper preferences. 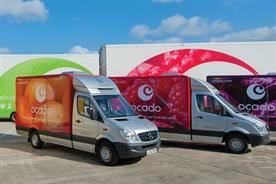 Ocado's target customers have well understood expectations and its infrastructure allows it to stay ahead of the pack. Asda and Tesco have "dark stores" established, but the likelihood is that most customers, most of the time, are still serviced from standard store-pick models. The future looks good. As we enter a positive economic cycle we'll all spend our money a little more freely. It’s likely the concept of internet grocery shopping will ultimately grow to max out at 15-20% of the market. There is still therefore enormous growth potential. At the same time, Ocado’s expertise has been sold to Morrisons, with which a 25-year contract will ensure effective ROCE (return on capital employed) and a partner with which to share R&D costs. 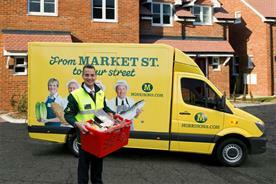 Morrisons has eradicated the inevitable two- to three-year learning curve and its customers, likely to be Morrisons.com shoppers, are unlikely to be cannibalised from Ocado, so I see the growth from this source as complementary. The only cloud on the horizon is the slightly uneasy relationship between Waitrose and Ocado. 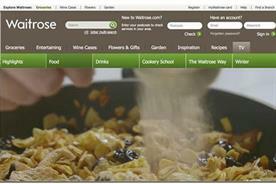 After all, much of Ocado’s middle class credibility has been driven by the presence of Waitrose products. Therefore building a credible brand portfolio beyond Waitrose should remain a priority.